I still remember while others are busy with 4k display, Apple suddenly come out with 5k iMac. 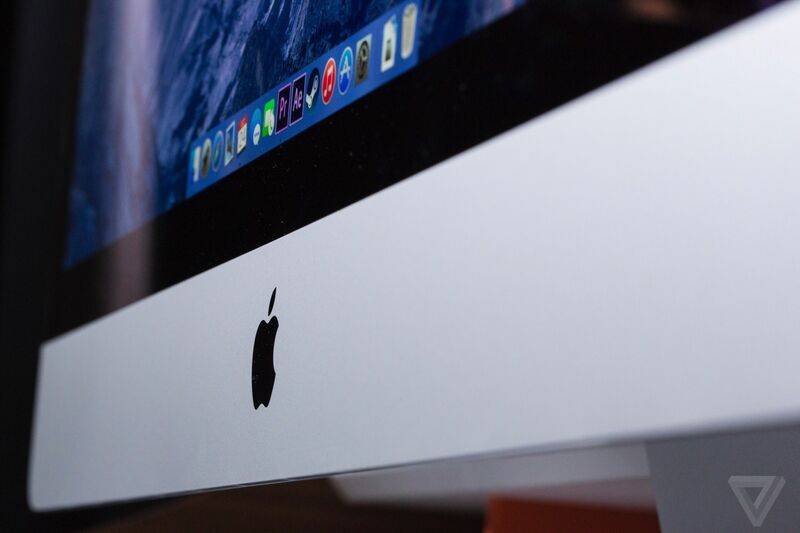 Now, all 27-inch iMac come with 5k display. It is amazing Apple have the capabilities compressing the iMac to support 5k display and a computer into a single piece of hardware. But did you need a 5k iMac? Watch the following unboxing and review videos. Maybe you want one for this holiday season.